Our goal is our customer satisfaction. We provide a turn-key approach to building envelope design and construction. We have an uncompromising commitment to quality, schedule and economy as a means to provide optimized building solutions to our clients. 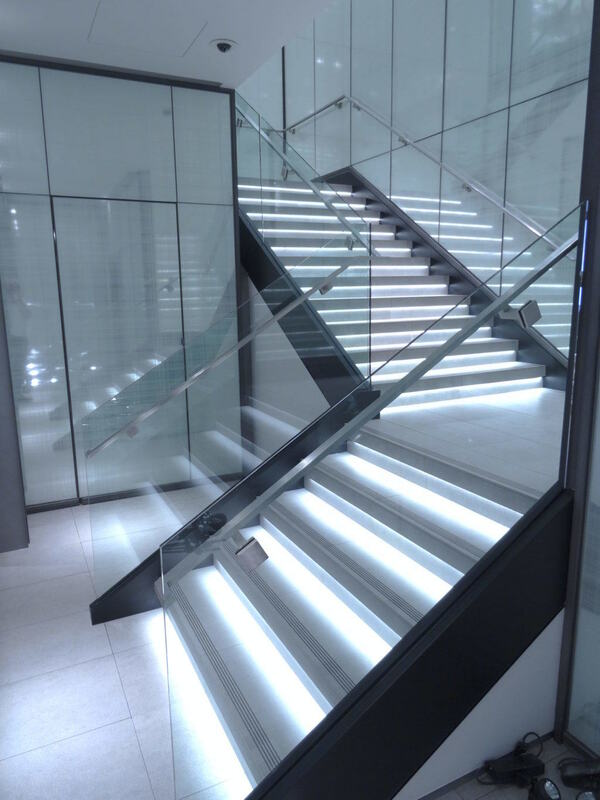 To be the preeminent architectural metal and glass contractor of choice.